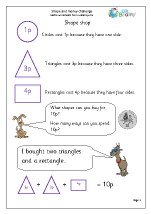 We really like this category as it contains loads of ideas to challenge children's mathematical thinking and encourage them to work in a logical and methodical way. 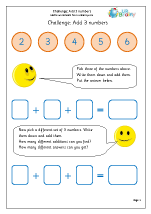 Lots of 'How many ways can you...?' 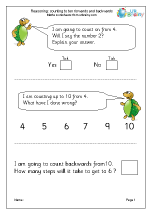 to really make children think about the task. 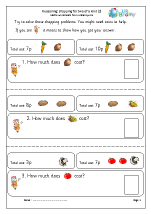 To build on the work done in Early Years children need to sort groups in various ways before counting the objects within the groups. 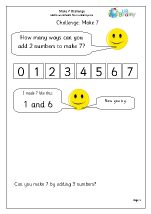 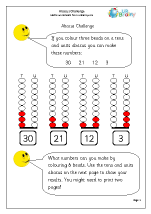 Children will be asked to find different ways of making numbers using addition and subtraction. 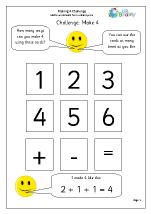 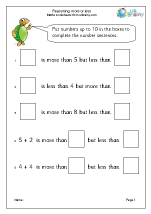 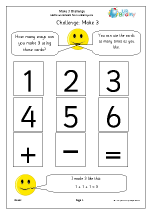 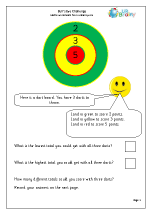 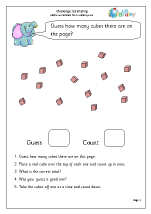 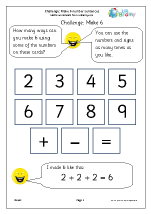 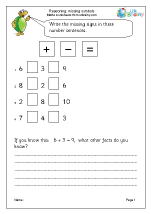 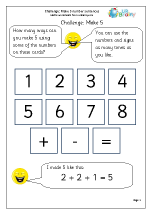 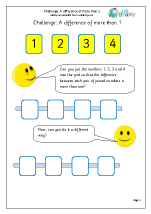 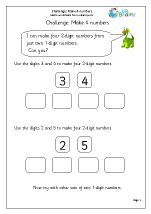 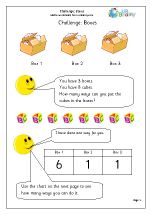 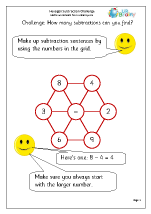 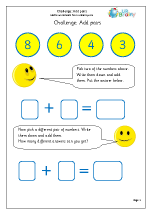 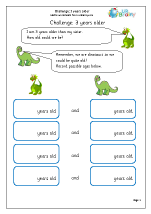 Number cards are an excellent resource in the classroom for this type of activity.. 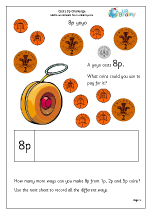 Using coins is a great way to explore different ways of making amounts. 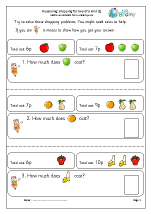 The later pages on shopping require logical thinking and children should be able to explain verbally or on paper how they reached their answers. 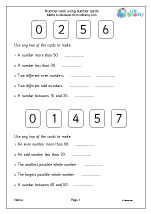 Plenty of opportunity to select numbers and add and subtract to reach totals. 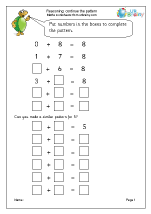 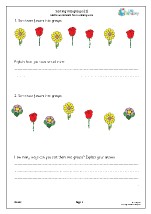 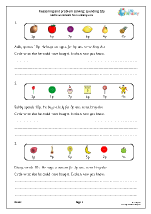 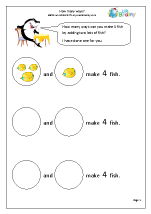 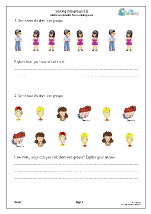 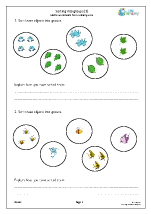 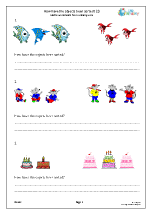 Finding all the possible combinations can be an important part of these activities. 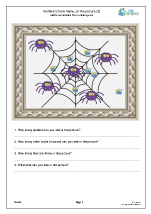 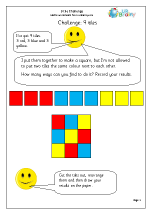 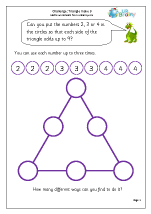 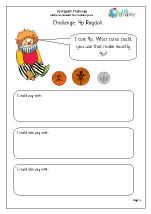 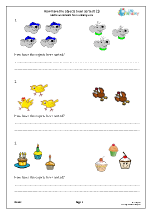 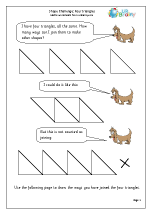 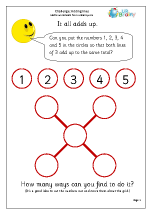 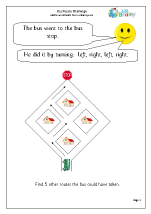 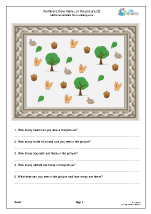 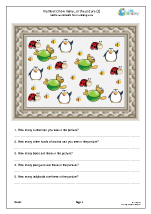 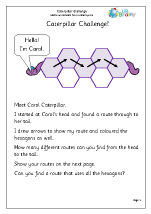 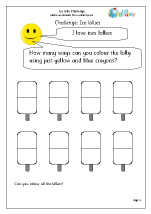 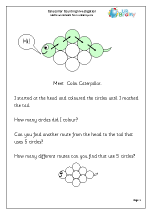 More activities to challenge children’s reasoning and logical thinking. 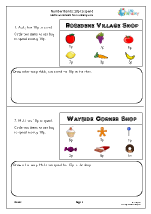 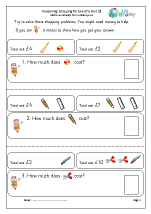 Plenty of, 'How many ways ....' activities. 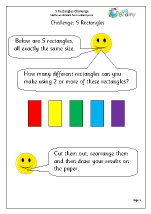 Make a difference of more than 1.